It’s that time of year when the weather changes faster than you can find your gloves. But, if Valentine’s Day (Thursday 14th February, of course) or Valentine’s weekend, turns out to be one of those glorious winter days where the sun is shining and there’s not a cloud in the sky, there’s no better way to spend it than walking hand in hand. Take a look at our pick of the most romantic places to take a stroll in our Native neighbourhoods in London and Glasgow. There are plenty of gorgeous walks in this city, but there’s one in particular that’s made for art lovers. 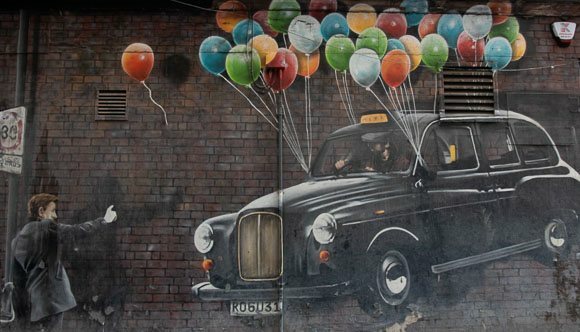 The Glasgow Mural Trail takes in all the breath-taking artwork that have blossomed on buildings all across the city. Our favourites are the flying taxi, the three-storey panda and the city’s real patron saint, Sir Billy Connolly. Download the map and start with the Hip Hop Marionettes near Strathclyde University Student’s Union. End up at The Anchor Line Restaurant back at Native Glasgow, where you can enjoy a sumptuous three course Valentine’s banquet of dishes like steamed Shetland mussels, prime Scottish sirloin and decadent peanut butter and chocolate tart. Get in quick, because tables are booking up fast. Stroll the Serpentine in Hyde Park. 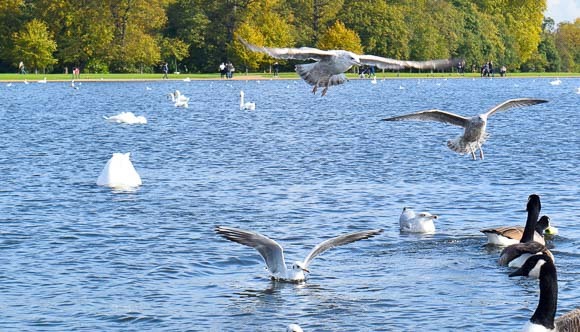 Explore one of the most romantic places in London by taking a leisurely meander around the Serpentine. Start at the exquisite Italian Gardens (be sure to take a selfie or two by the fountains), make your way round to the Peter Pan statue, the Serpentine Gallery and the Princess Diana memorial before stopping at the Serpentine Bar and Kitchen for a coffee to walk with. End up at Patisserie Mille on Spring Street, just two minutes from your apartment. Treat yourself and your beloved to slice of a classic French Gâteau Mille Crêpes, in flavours like matcha, Valrhona chocolate and Sicilian lemon. Finish the evening with a night’s stay at Native Hyde Park. 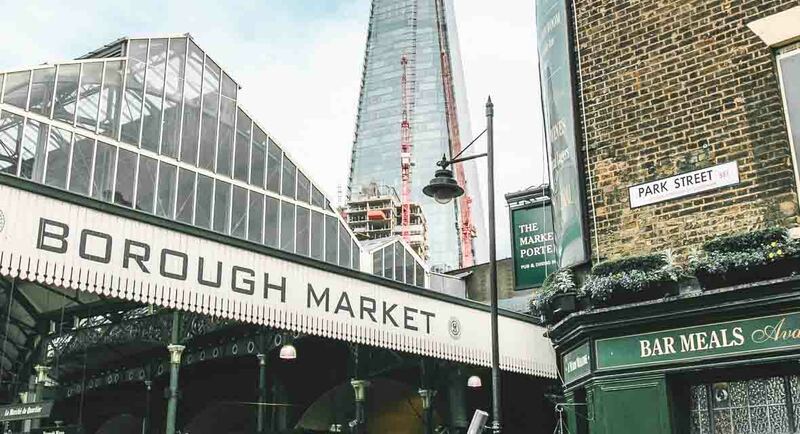 A day around Borough wouldn’t be complete without a visit to its incredible food market (closed on Sundays). 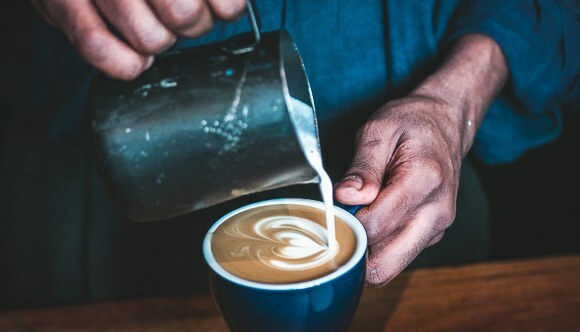 Start at Gentlemen Baristas for the best brew in town and wander round the stalls, picking up some delicacies for later. Then head towards the original site of Shakespeare’s Globe and keep walking to reach the rebuilt theatre itself. Stop in at the Tate Community Garden and, after that, just see where the River Thames takes you. 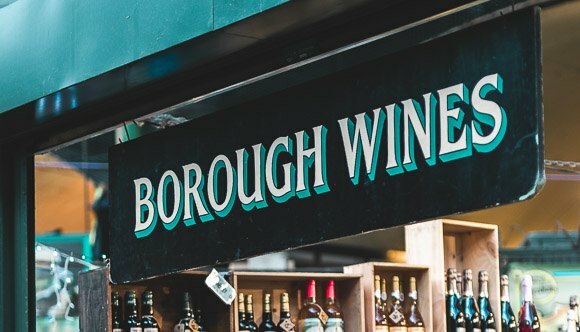 Finish up at Borough Wines to buy a refillable bottle, fill it up with your choice of red, white or rosé and take it back to your Native Bankside apartment for a romantic dinner for two at home. Book a romantic hideaway in London or Glasgow in one of our many perfectly placed apartment hotels.